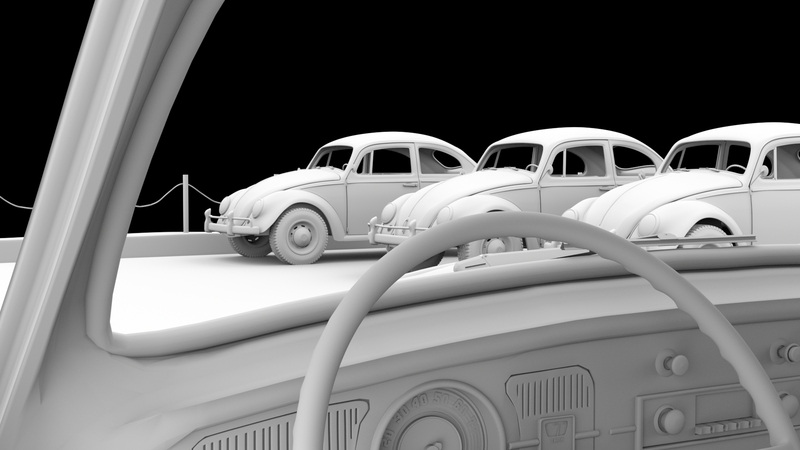 The Volkswagen Beetle because is considered the car of the century. It's such an important pop culture icon like in the Original Transformers Animated series, where Bumblebee was a Beetle before being a Camaro. Herbie is also a Beetle having 5 movies and a TV series. 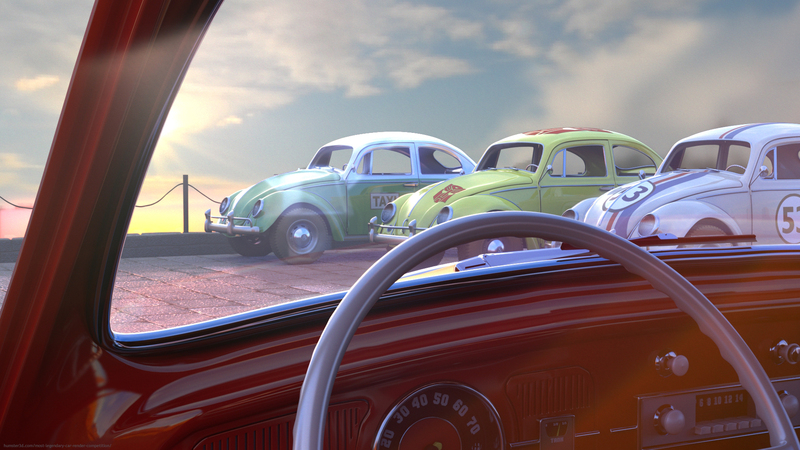 And don't forget about the Beetle was the favorite car for the taxi drivers in Mexico. It was fabricated from 1938 until 2003. 65 years of existence makes it the car with the longest production time in the history!